The presence of the marine fossils of Middle Eocene period indicates that about 47 million years ago, there was a sea in this area according to the experts. 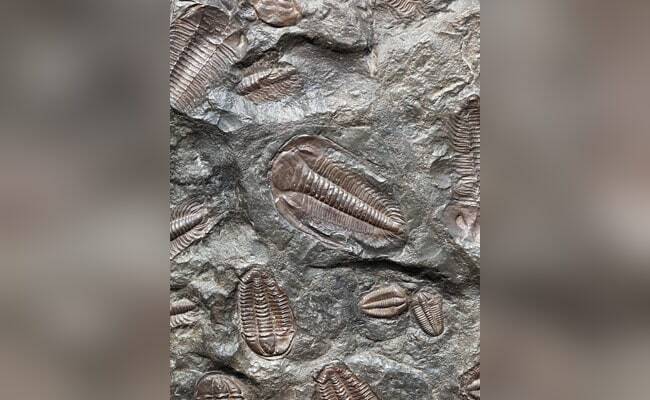 The western region of Geological Survey of India (GSI) had been conducting research on fossils in different parts of Gujarat and Rajasthan for over a year. A number of fossils of vertebrates such as whale, shark teeth, crocodile teeth and bones of turtle belonging of middle Eocene Age were unearthed from Bandah village in Jaisalmer. The research was carried out by senior geologists Krishna Kumar and Pragya Pandey under the supervision of Debasish Bhattacharya, the director of Palaeontology Division. Mr Kumar said the most important aspect in this finding is a fragmented jaw and vertebrae, which have been identified as that of a primitive whale. The presence of the marine fossils of Middle Eocene period indicates that about 47 million years ago, there was a sea in this area, he said, adding that faunal record shows similarity with earlier reported fauna of middle Eocene Harudi formation, Kachhch Basin and Gujarat, thus representing similar shallow marine deposition under tropical-temperate conditions. The Eocene Epoch constitutes the middle part of the Paleogene period (65-23 million years ago), preceded by the Pale47 Mocene and succeeded by the Oligocene epoch (34-23 million years ago); all of these periods and epochs were part of the Cenozoic Era (65 million years ago).